A joint study by Martin Gilens of Princeton University and Benjamin I. Page of Northwestern University have confirmed what many of us already know: that the United States is not a democracy nor a republic but an oligarchy. Yes, the United States is a representative democracy but what the study found is that most of the time moneyed interests are represented —not the majority's interests. It’s official. The first ever scientific study of democracy in the US finds that we are an oligarchy (ruled by the few). We think it’s more accurate to say plutocracy (ruled by the wealthy). Some correctly say that the US is a representative democracy, but this study shows that the ones being represented are not the people (demos). 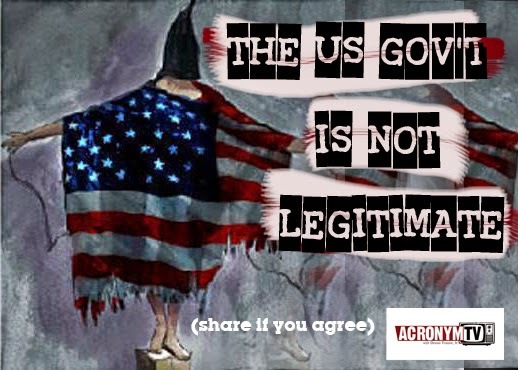 It brings the legitimacy of our entire government into question. Maybe plutocracy or corporatocracy is more descriptive but they all apply —see the header of this site. Gilens and Page took almost 1,800 policies by the Federal government from 1981 to 2002 and found that moneyed interests prevailed over the majority opinion most of the time.